Want to show off your love for cannabis? This Green Leaf Boa consists of a bunch of green faux leaves that form a boa that can be worn around the neck. This boa is great for a hippie costume. 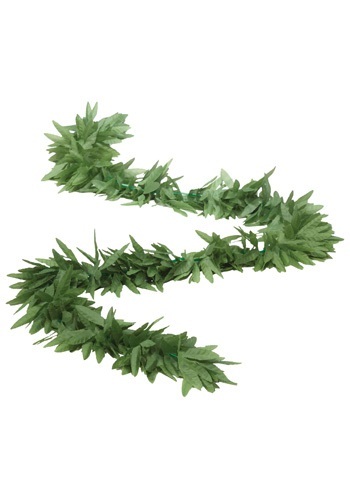 Great for a hippie, poison ivy, or Eve costume!